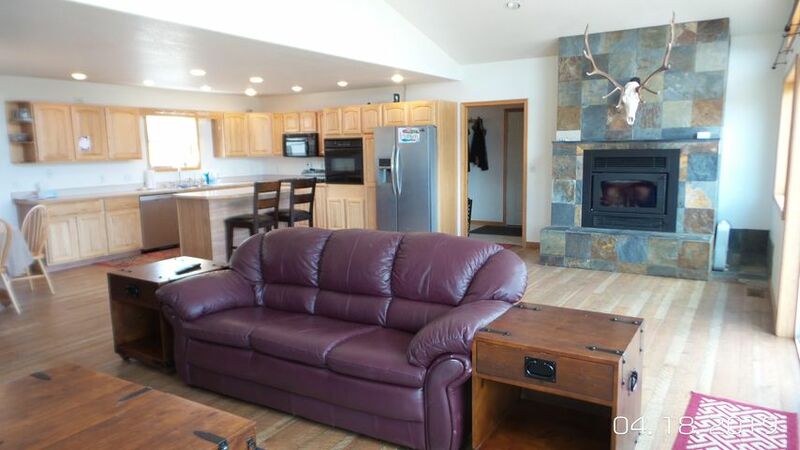 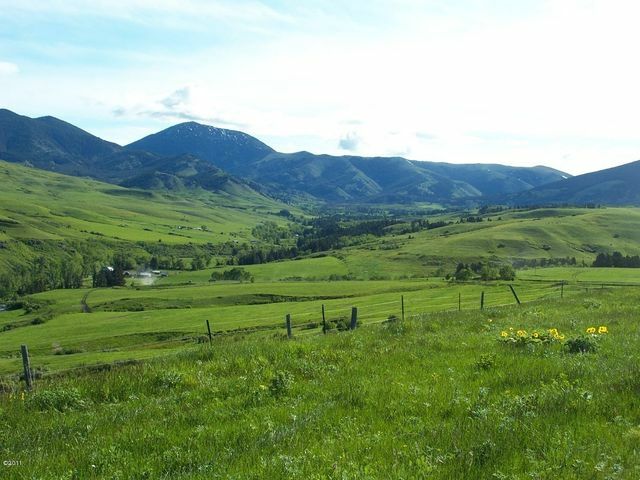 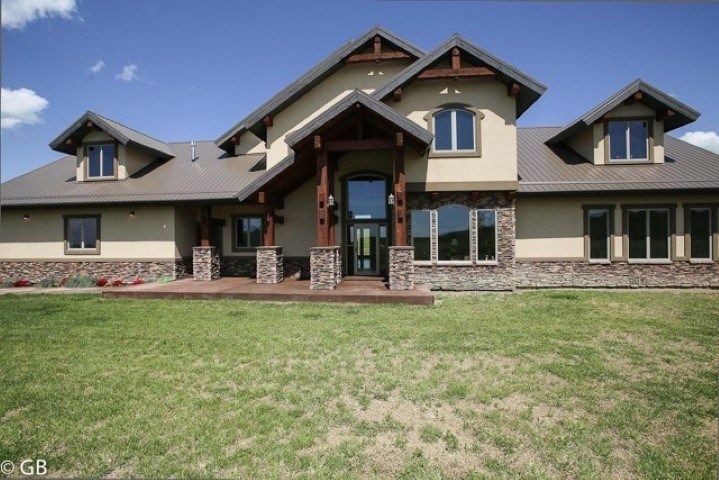 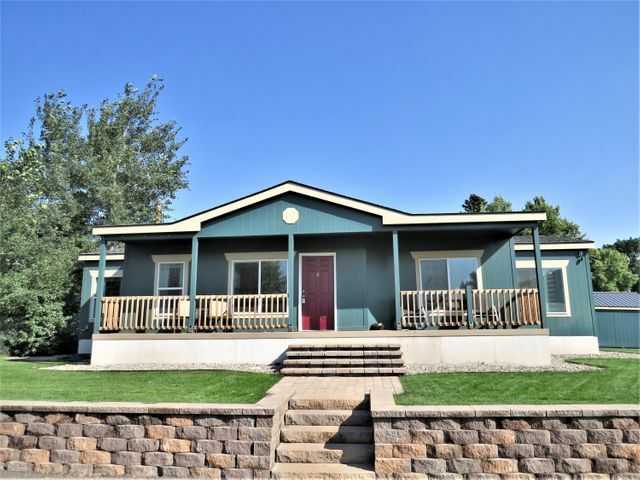 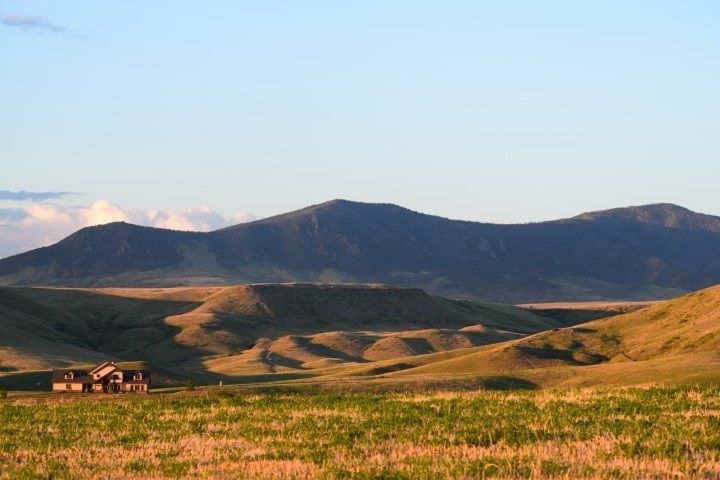 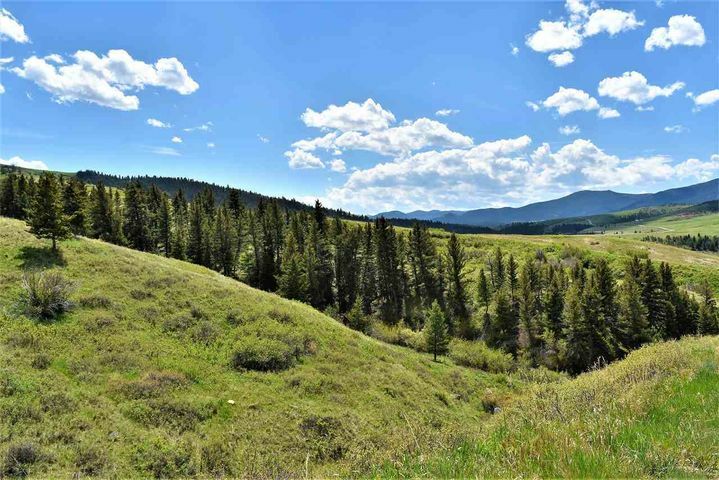 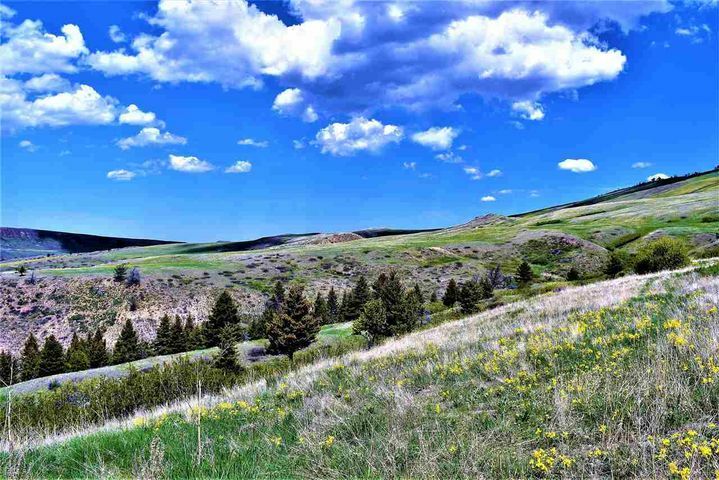 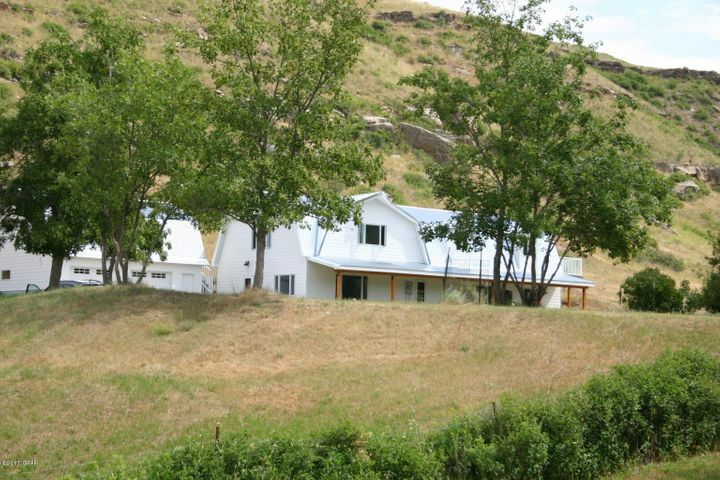 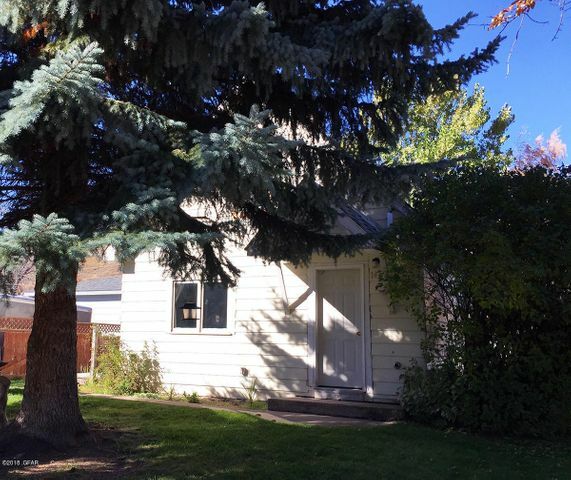 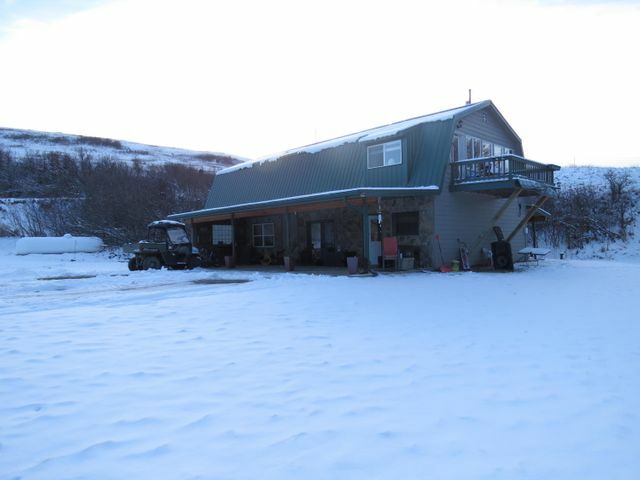 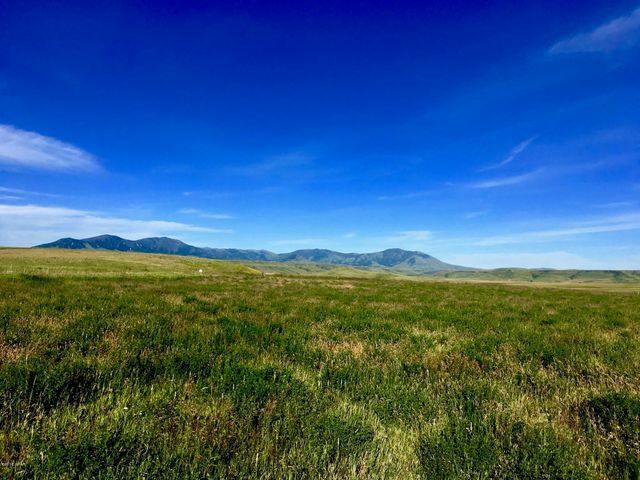 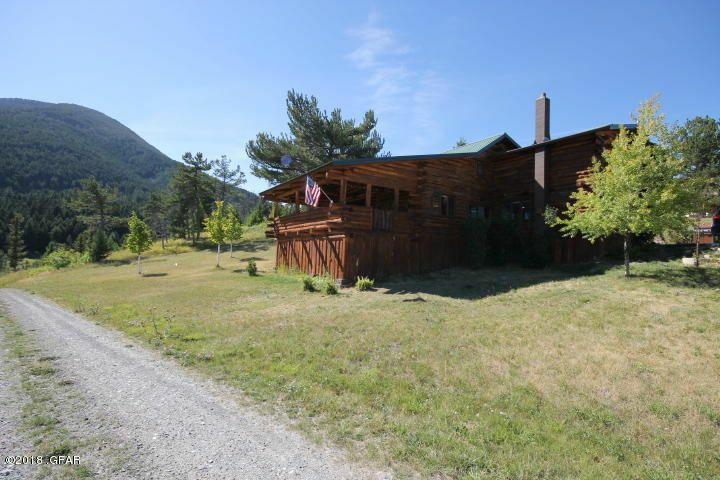 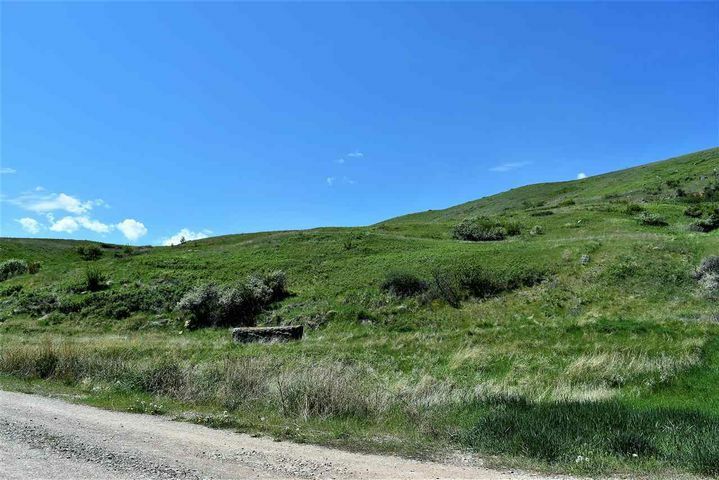 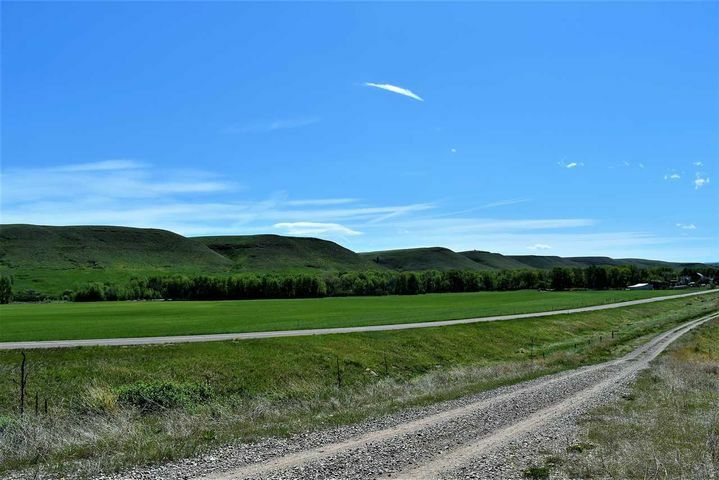 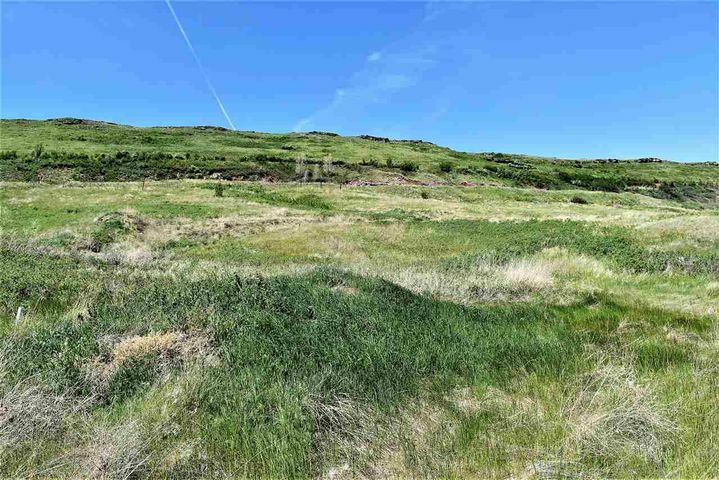 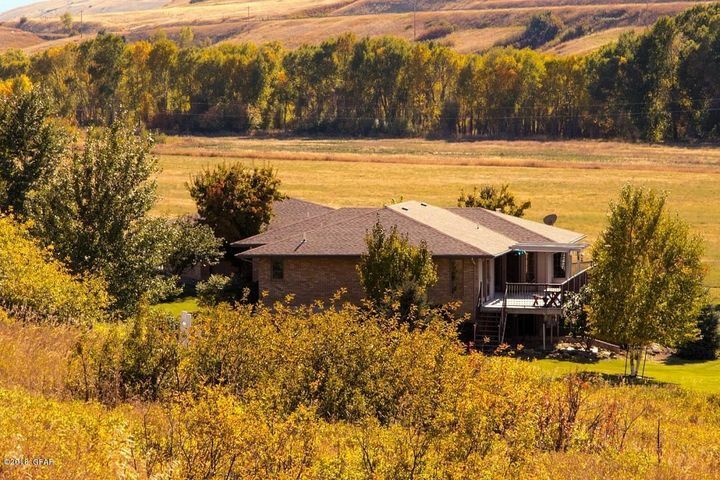 Country living within minutes of Belt, MT. 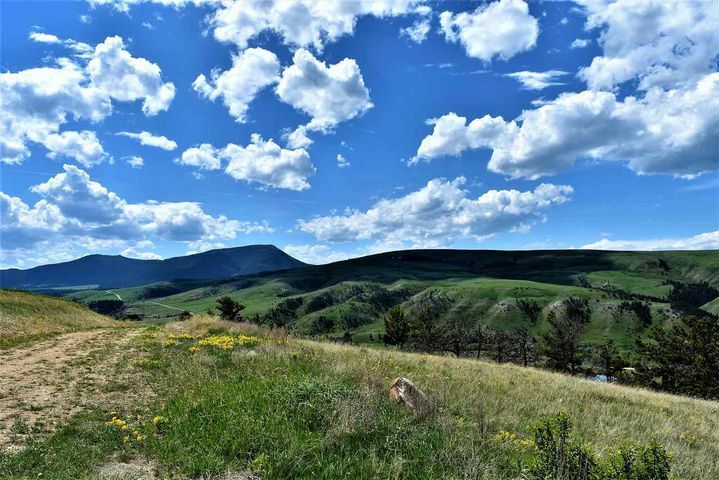 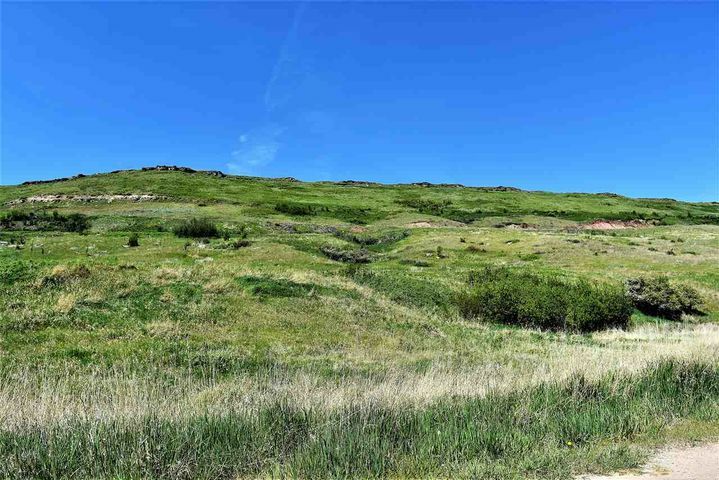 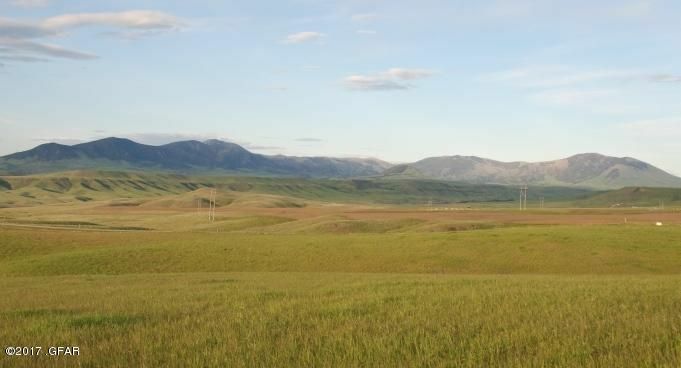 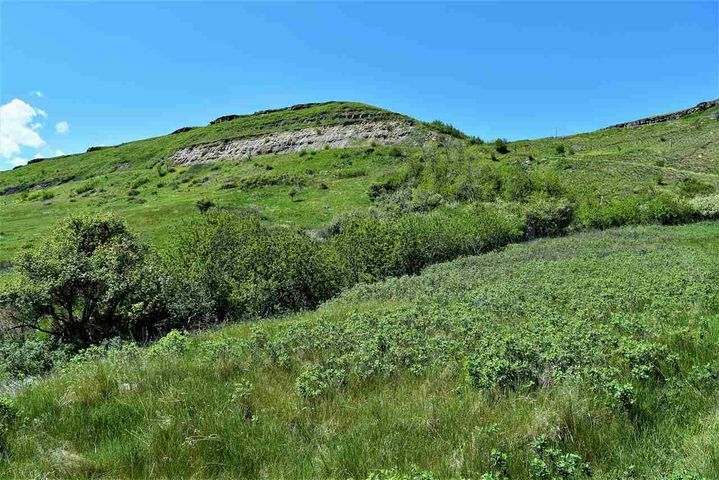 Overlooking the Belt Creek Valley with the opportunity to build. 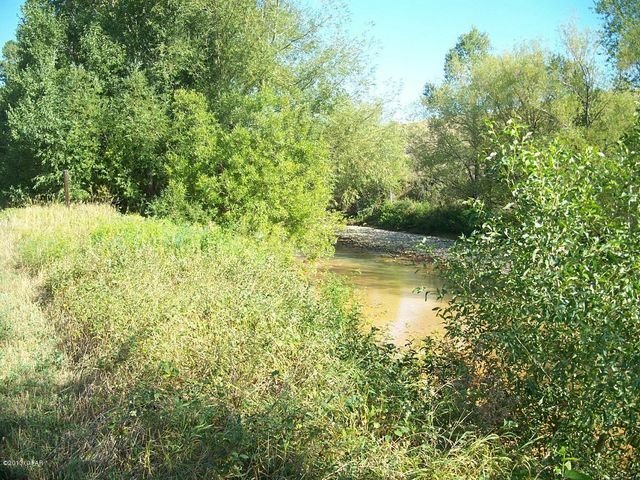 Well is in place. 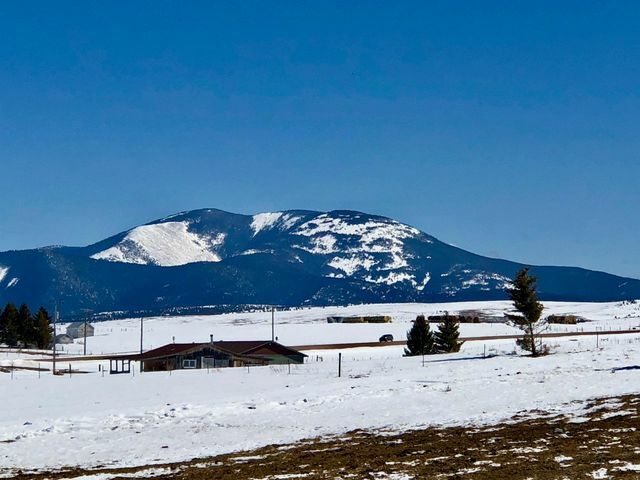 Country living within minutes of Belt, MT. 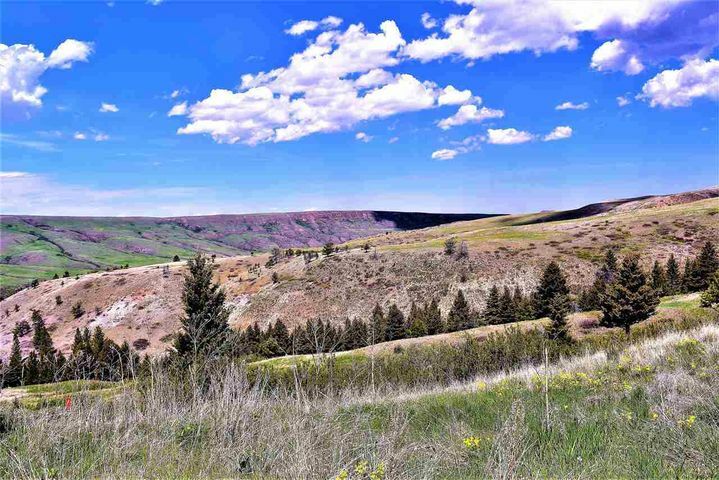 Overlooking the Belt Creek Valley with the opportunity to build.